Adidas have analysed the modern game of football and came to the conclusion that in the world today, there are just two types of players. There are the ones that control the game and the ones who cause chaos. One problem there though - what about Messi? When watching the Argentine wizard he appears limitless and completely undefinable. 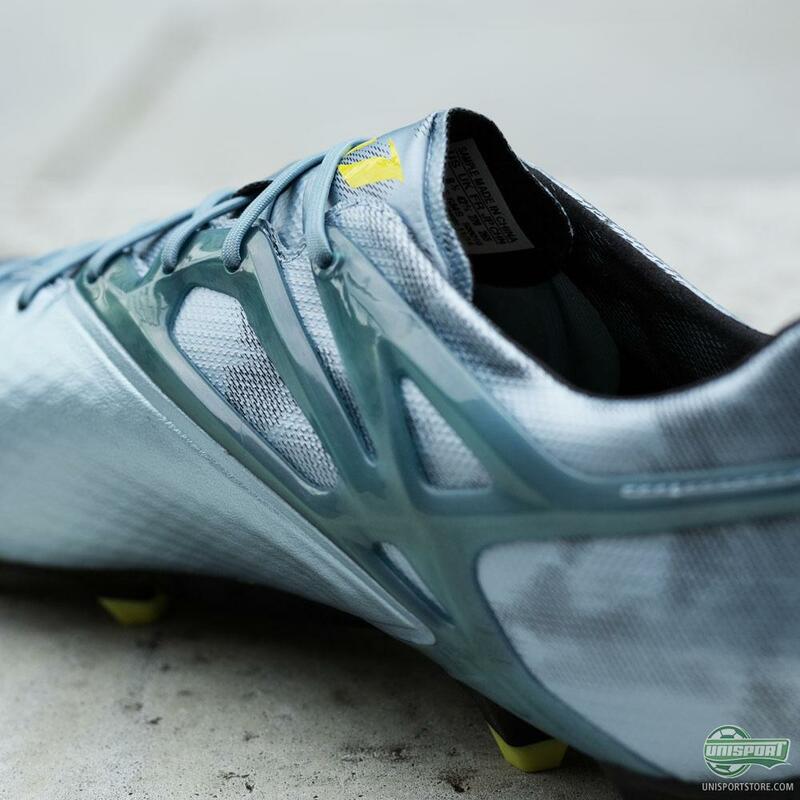 To suit his needs adidas release the Messi 15.1. Lionel Messi is absolutely in a league of his own. His extraordinary ability is not something we can put in a box and label, because he is more than just chaos and control. He is constantly shattering what we thought was possible for players to do and adidas were quick to acknowledge that for him something very special was needed. The Messi 15.1 is made with an incredibly soft Hybridtouch variation called MessiTouch (what else). 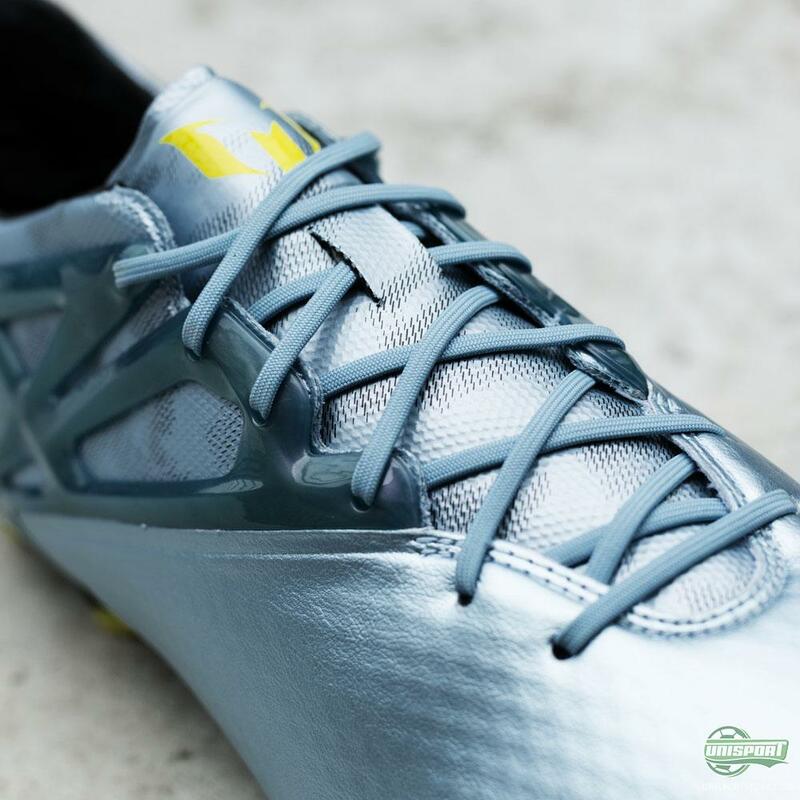 The upper is made to replicate the advantages you get from leather and it does this better than any material ever has before. 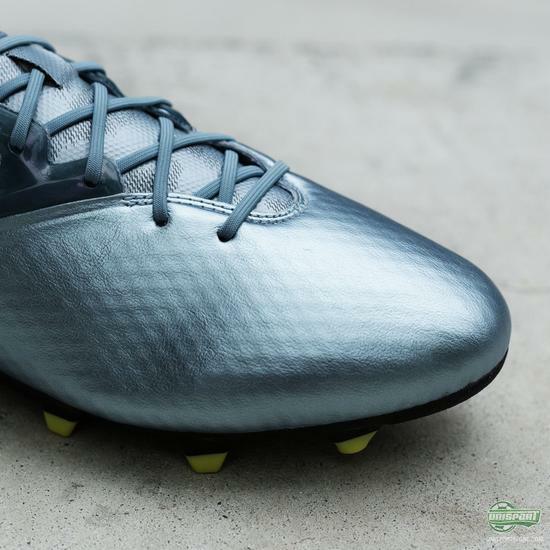 When holding the boot, you could probably quite easily be fooled into thinking it was natural leather, which is testament to the materials softness and absolute quality. The boots are available for pre-order and you can get a hold of them right here - just 200 euro. On the inside the upper is padded with an inner lining, which makes for a very tight fit that really envelops your foot and gives excellent comfort. 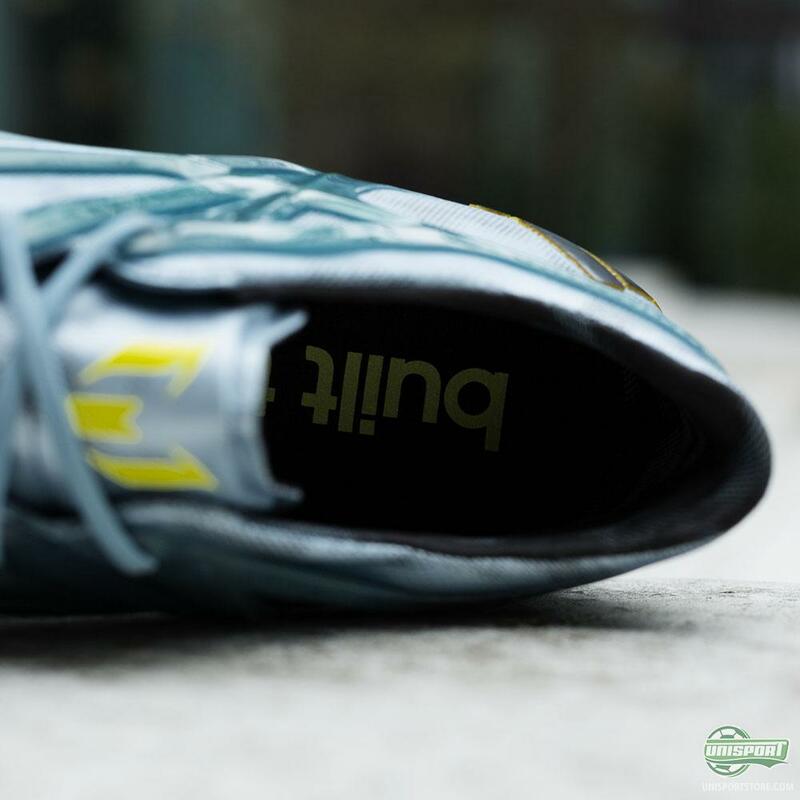 Further adding to this close feel is the suede-like heel counter that locks your foot down really well and makes sure you are firmly placed in the boot. 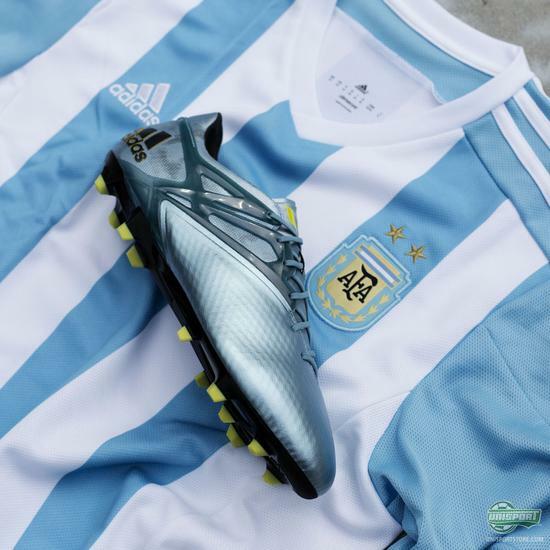 You can imagine this is something Messi put very high on his wishlist of things to put on his boot, so he can perform those lightning quick changes of direction. Stability is key for a player like Messi who loves to take on defenders and in most cases humiliate them (Boateng). Messi himself played a very big part in the design of the boot and one key area he really had great input on was the MessiFrame. 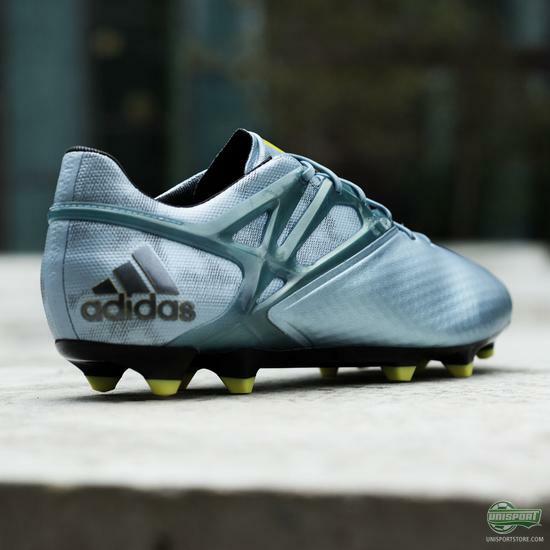 This technology is a skeleton that locks the foot in place and gives great levels of support. If you flip the boot around a completely new and unique soleplate is revealed. 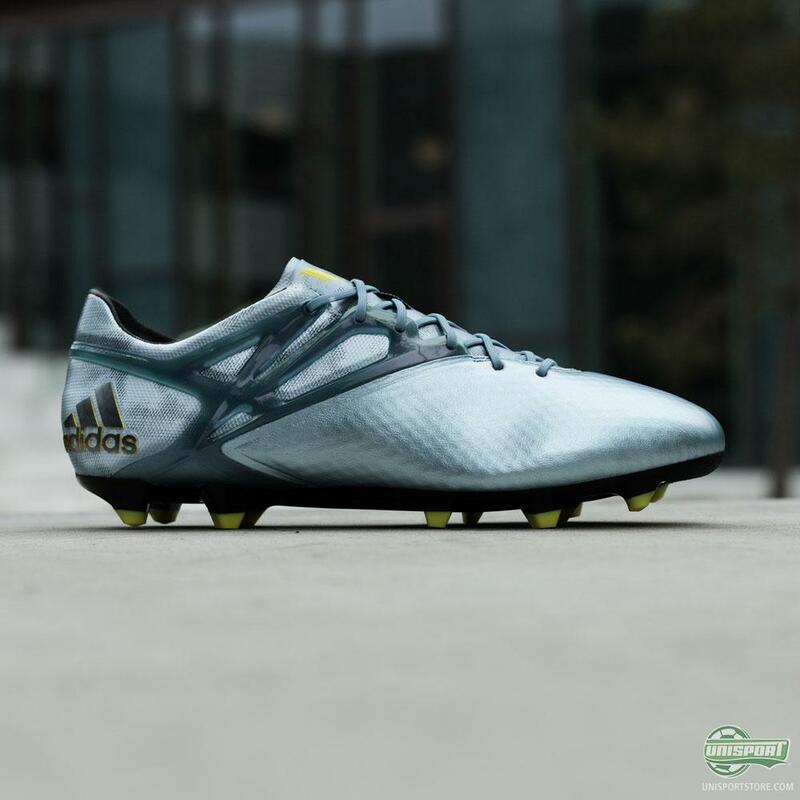 It’s nothing like we have seen before and completely tailored to players like Messi, who want a mixture of studs that help them pivot quickly, as well as accelerate in the blink of an eye. It’s all about high speed, low drag. 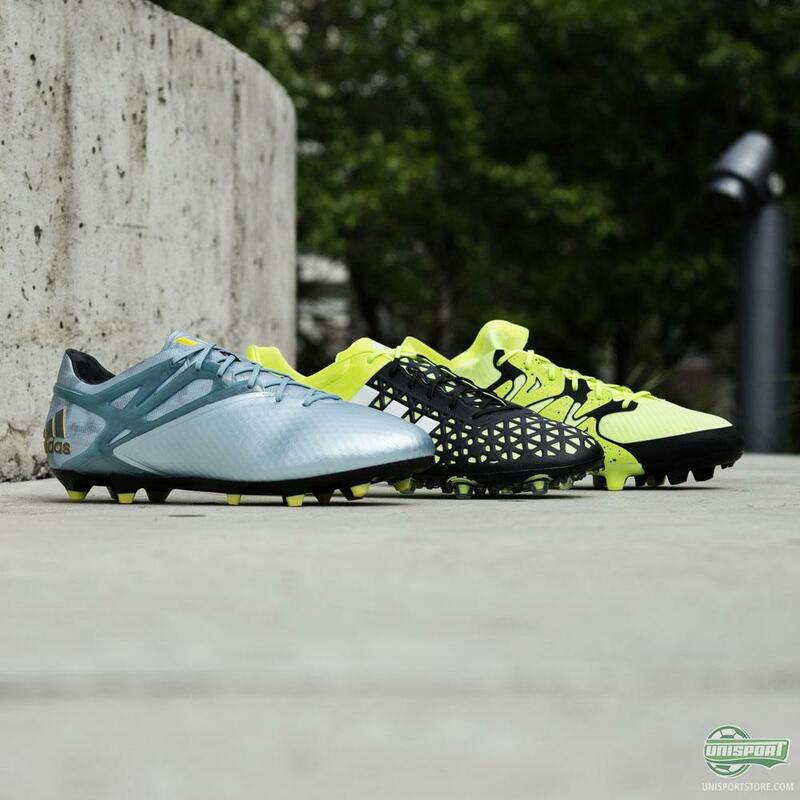 Most of the fast acceleration comes from the specially made mid-stud called MessiSprint. It aggressively gains the traction you need and propels you forward. 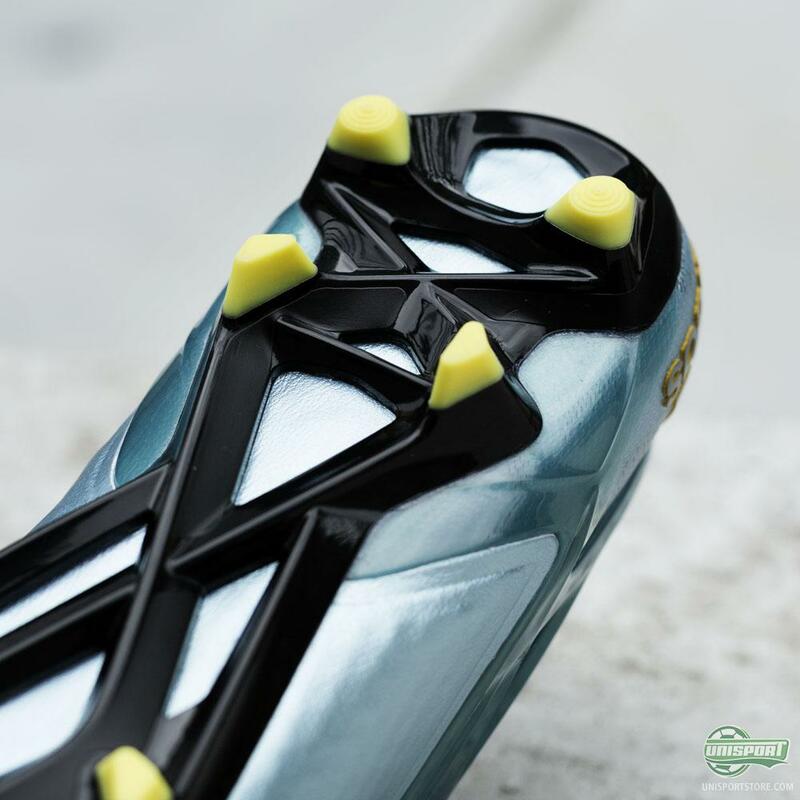 The two frontfoot studs on the Messi 15.1 are conical studs, which helps make fast pivot moves far easier. This all comes on the background of intense tracking of Messi’s movement and how he receives the ball and spins away from his marker. 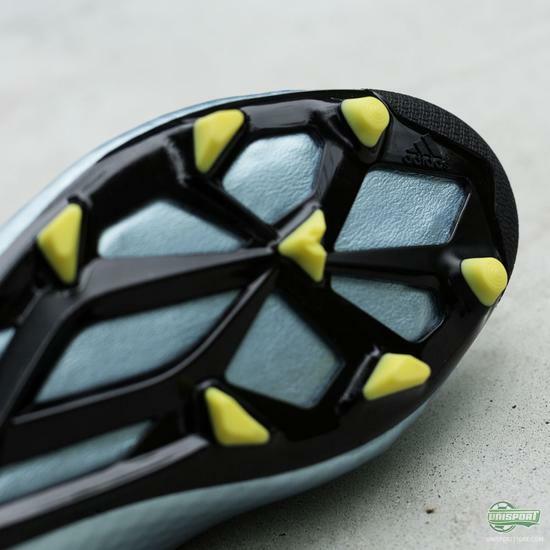 The sole is also fitted with a series of stiff torsion bars named the MessiGametrack. 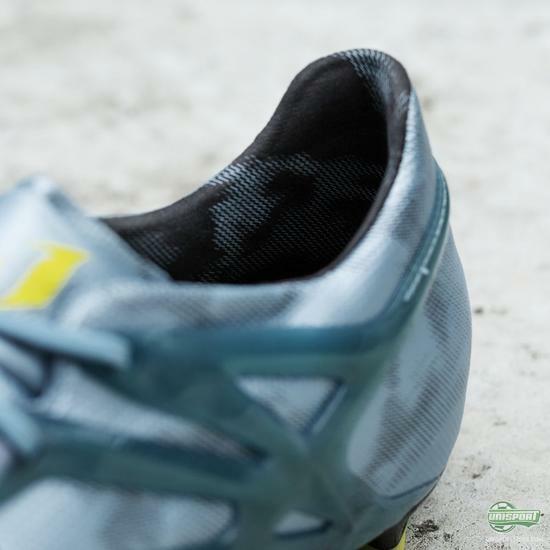 Through this carefully mapped out web of Torsion bars you get a stiffer and more stable boot that also responds exceptionally well to your foot and its movement. Messi can therefore now look forward to feeling even quicker on his feet - a daunting prospect for defenders to say the least. We are fortunate to live in an era, where Messi is at the peak of his power, because his unique talents are awesome to witness. 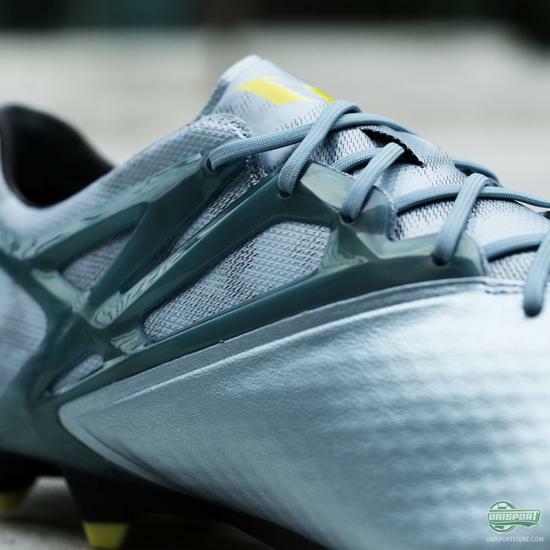 Now he is ready to strike fear into the heart of defenders across the globe, with his new Messi 15.1. 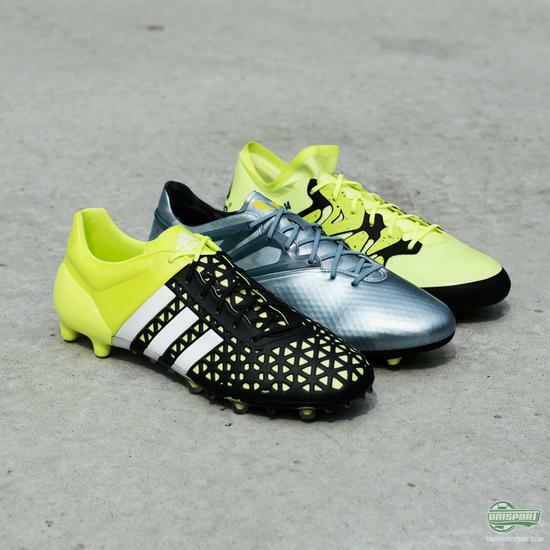 What do you think about the new boots and could you see yourself taking on defenders wearing them?